At New Hope Academy, chess has been successfully integrated into the curriculum, students learn that chess is much more than a game; it is an interdisciplinary blend of competition, fun, art, and science. By approaching chess academically, students gain essential skills for chess and life. 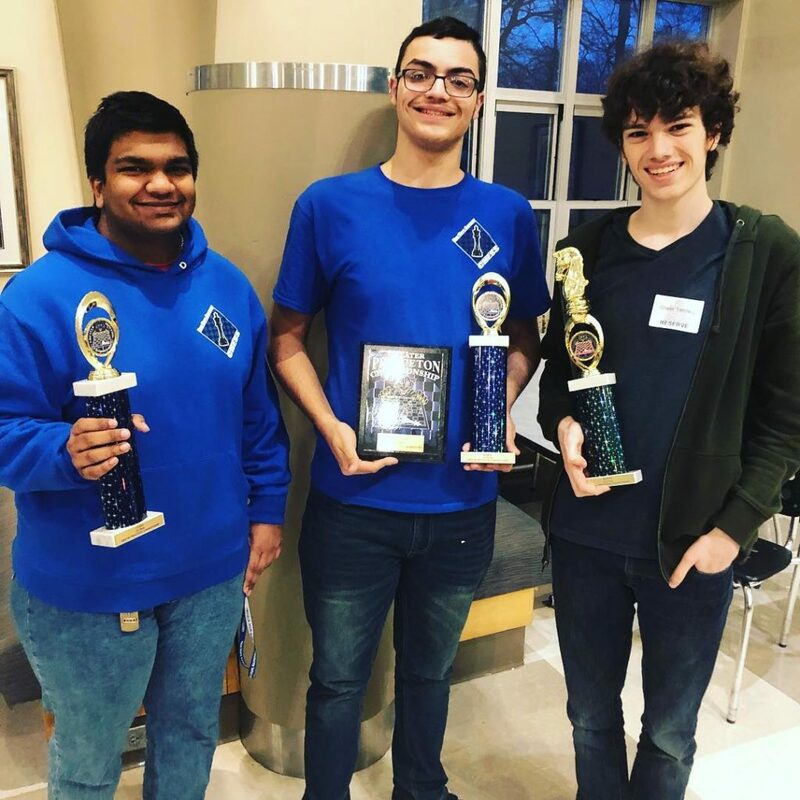 Nha Chess team members, Arsh Jorhi, Devon Hamilton, and Oliver Tenney pose with their awards. Recently, NHA’s Blue Magic team has been on a winning streak! 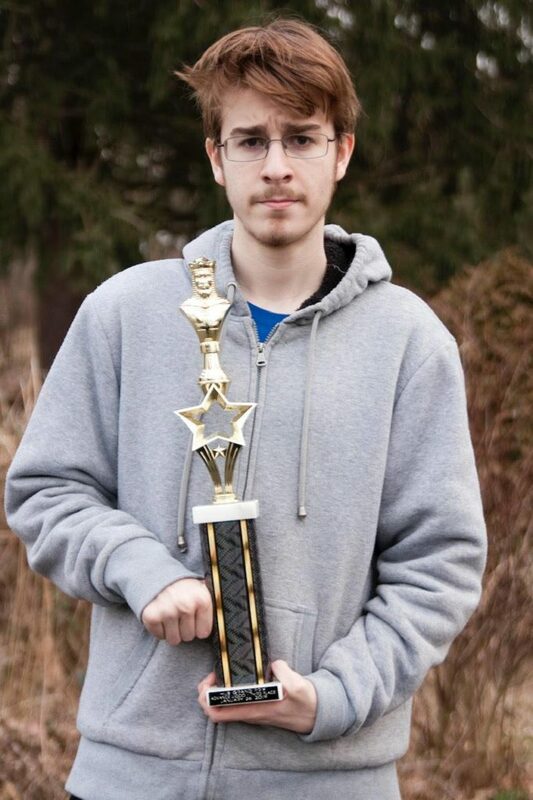 Student Thomas O’Neil took second place this weekend at the Hub Grand Prix Chess Tournament, and the team is on five game winning streak in the Scholastic Chess League! Let’s hear it for Blue Magic and New Hope Academy Chess!